The Innovative Software and Data Analysis group pursues research & development to further the state of the art in data curation, data management, as well as visualization/presentation tools and methodologies. 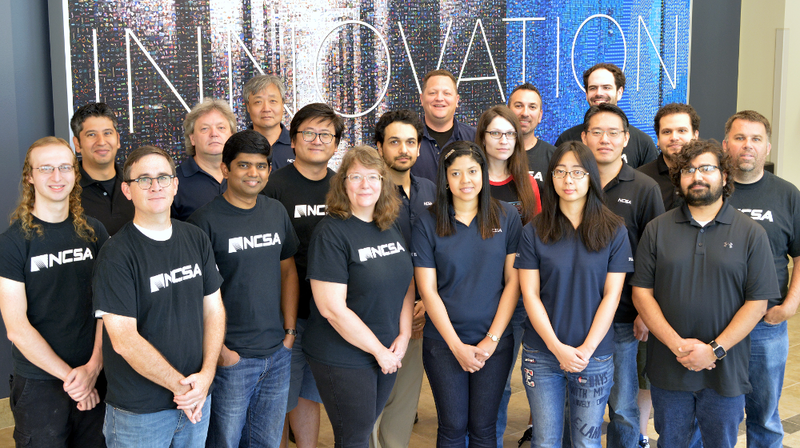 Our activities are driven by real-world complex problems across basic science, engineering, the humanities and social sciences, where we partner with researchers at Illinois and across the nation to provide custom software development and data management solutions with the aim of advancing discovery and insight with simple interfaces to powerful tools. Working with a number of projects across a variety of domains enables ISDA to find, leverage and harden synergies across projects and design and support the common cyberinfrastructure needed to support a broad range of communities. We are looking for Research Programmers!